Love the close up of Bono. 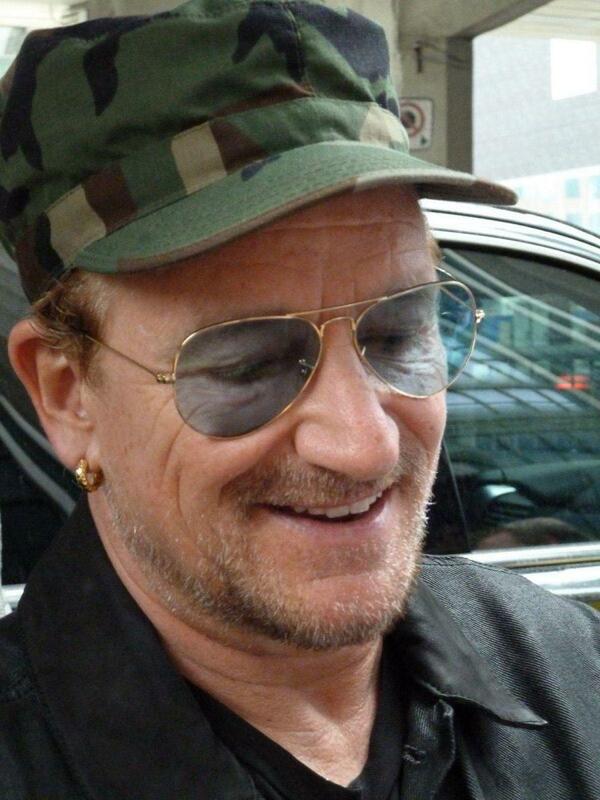 Love the hat Bono, your a man on a mission. 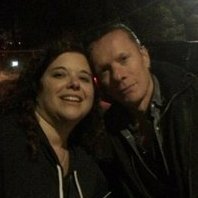 Bono always there to help someone, and loves to see his fans.